I've written a couple of album reviews for the music website ROCKFEEDBACK. Great site, awesome people, check it out here. You can read both of these reviews in full along with lots more reviews of newly released albums here. "Death, God, demons, travelling and his tales of pretty girls form the basis of Steve’s songs. All are traditional Country music subjects but as with any good song, you can have all the right ingredients but it’s the delivery that counts. 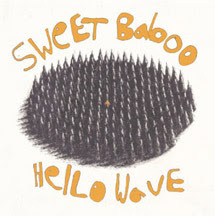 And it’s here that Sweet Baboo makes his mark..." read the full review here. 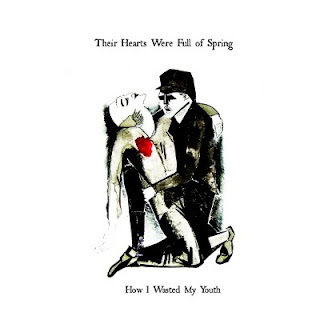 "The cover, illustrated with hand drawn artwork of a blood stained person looking like they are dying in the arms of a military looking man, dressed in black with black eyes, has a... fairly melancholy feel to it. It mentally prepared me for this slightly macabre theme to continue through to their music and I was quite surprised with the fairly upbeat clean indie pop sound that followed..." read the full review here.